Shows like a model! Close to business district, shopping, and restaurants in downtown Spring Grove. 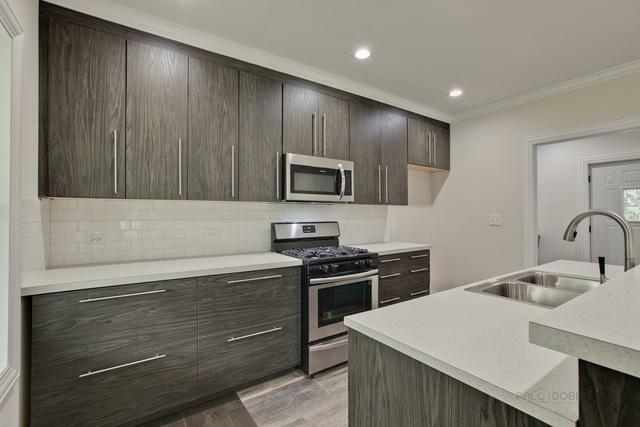 Custom kitchen with bar top seating area and brand new appliances. 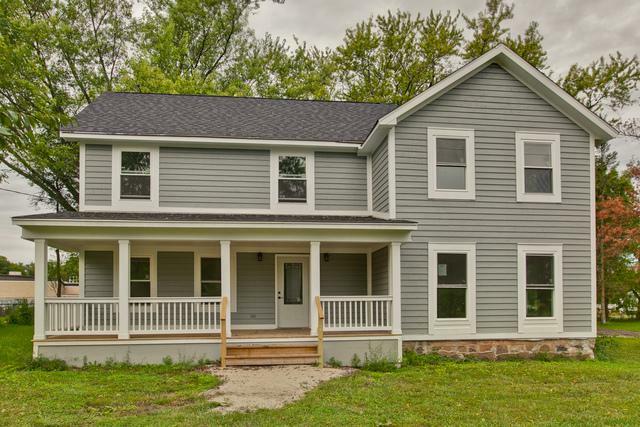 New, large windows and plenty of natural light! Nice laundry room with custom cabinetry and sink. Large bedrooms with huge closet space. Master bedroom has walk-in closet and full bathroom. Gorgeous hardwood floors throughout main floor, stairs, and common area on second floor. New carpeting in bedrooms on second floor. 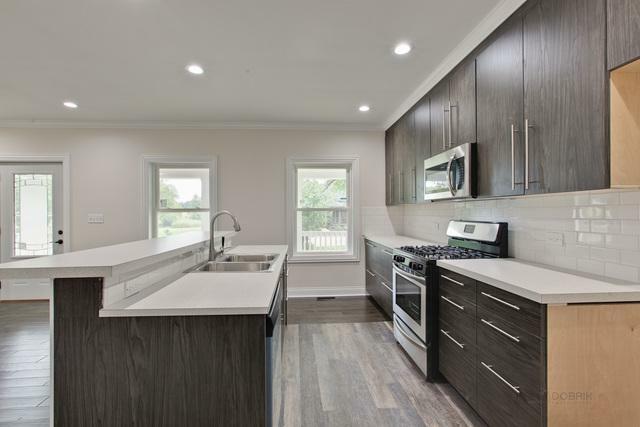 Custom cabinetry throughout, architectural ceiling, and recessed lighting. White 6 panel doors, crown molding, and upgraded baseboards. New roof and siding. 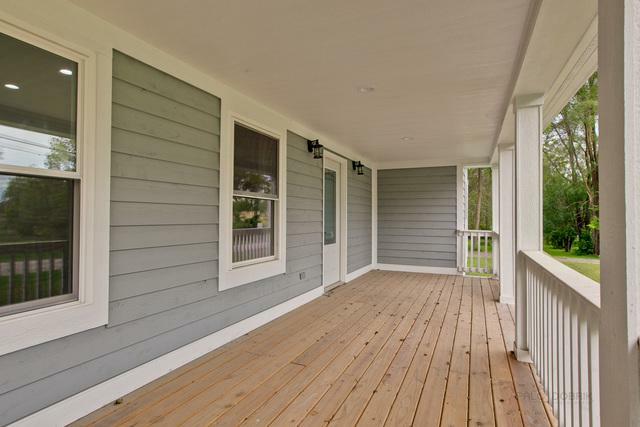 Large front and rear porch and additional steps out laundry room. New plumbing, electric, HE furnace, and well. New central air system in house (just needs A/C unit outside). Crawl space basement.